Competition is high, and most sectors have reached saturation. With the digital transformation, we've got to get more room on smartphones, tablets and other online media by trying something innovative to increase market share. But how? 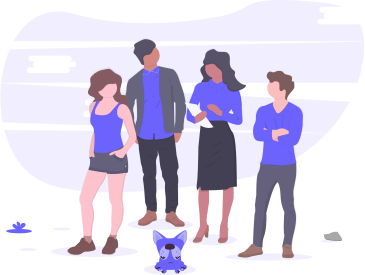 At this point, Splash builds an innovative way to take advantage of the evolving usage habits and the growing popularity of smartphones, tablets and other devices, enabling you to deliver personalized digital content to your users and generate new sources of revenue for your company. Delivering personalized, engaging digital content increases customer loyalty by adding value to your existing services, and increases your revenue with different pricing methods that you can apply..
Enterprises that decide the primary business model as digital content distribution and look for a robust service infrastructure will enter the market strong by using Splash. 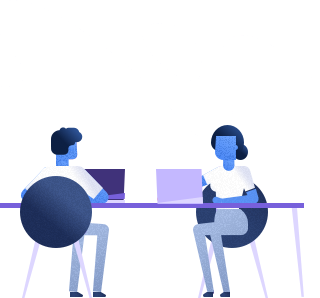 Splash offers personalized service solutions that enable your company to process, group, analyze and create campaigns with the digital contents that you want to deliver. What type of digital contents can I offer with Splash? * These include, but are not limited to, the most preferred types of digital content. What can I do with Splash? By integrating a recommendation engine, you can build a smart recommendation system and create personalized categories, as well as top categories like most listened, most viewed, most read, most popular. Its infrastructure is designed to support content download portals, streaming content and location-based services. 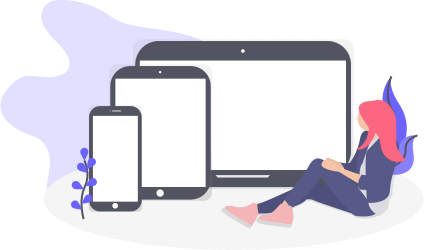 With the help of Content Distribution Network (CDN), your users can access the digital content very quickly from every location as they receive services from the servers located near them. Education Education Company An education company can offer e-courses on their website or mobile app. 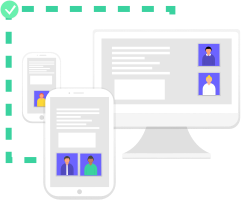 This way, users can access the courses anywhere and attend regularly. Education company can track which courses are popular amongst users, and how users behave. Also, in light of this analytics, education company can improve contents by adding gamification or other innovative technologies and increase user engagement. Telecom GSM Operator A GSM operator can increase customer engagement, service value, subscription fee by offering music and ringback tone; or market share by using campaigns and games. Health Hospital/Health Center A health institution can introduce doctors, publish expert's opinions or inform about diagnosis and treatment by video contents. In this way, it strengthens its brand and become a trusted and preferred institution. Media TV Channel A TV channel can offer video contents from its archives on the website. This way, it can generate revenue via banner ads while it increases traffic and user engagement with the help of videos. Fashion E-commerce Company An online fashion retailer can issue e-magazines about fashion trends and popular looks while directing to product URLs or increase website traffic by publishing interesting blogger videos. It is a subscription-based music platform that offers millions of songs, video clips, radio channels, video content, various playlists, and personalized music and list suggestions. 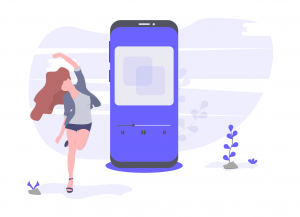 It is a subscription-based ringback tone (RBT) platform that users can make the callers listen to their favorite songs, series music, funny messages, team anthems. It is a subscription-based e-learning platform that students and adults can use. Students can learn about their exam topics from student contents and adults can improve their careers with the related training. While you increase your market share using Splash services, we are with you as a team!